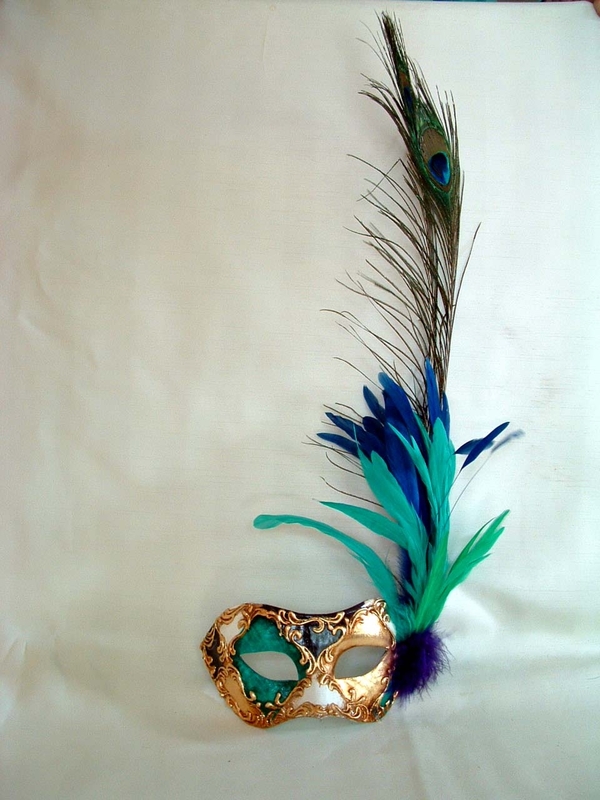 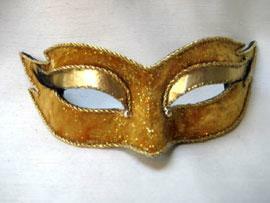 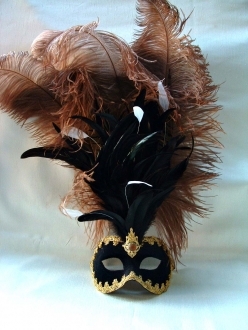 Bring home this gorgeous, one of a kind venetian mask. 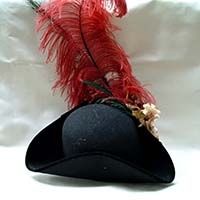 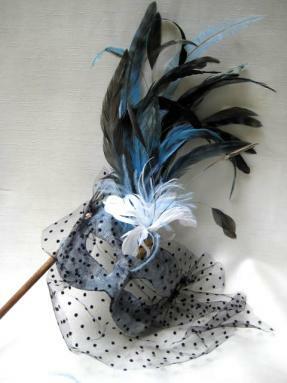 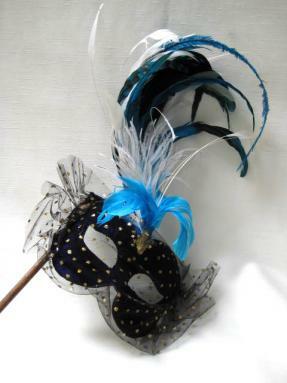 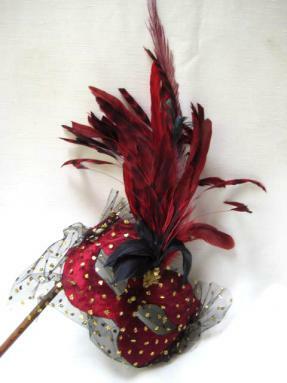 Perfect for any masquearde, ball, or carnivale. Featuring a Mardi Gras color scheme and a full feather plume. 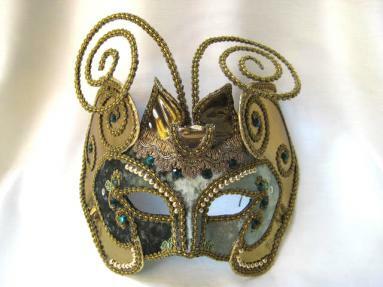 It also has a stucco design in gold, and hand painted colors with an antique finish. 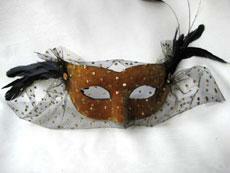 Hand cafted in Venice, Italy by master craftsmen, Franco. Created using the same timeless technique that has been used for centuries.